The Makkal Needhi Maiam (MNM) president said the promises made to farmers “might look impressive” but that it would amount to a “paltry sum,” when broken down to per diem. Union Finance Minister Piyush Goyal had presented the NDA government’s interim budget last Friday. “Economic experts will easily be able to pick holes in this budget. 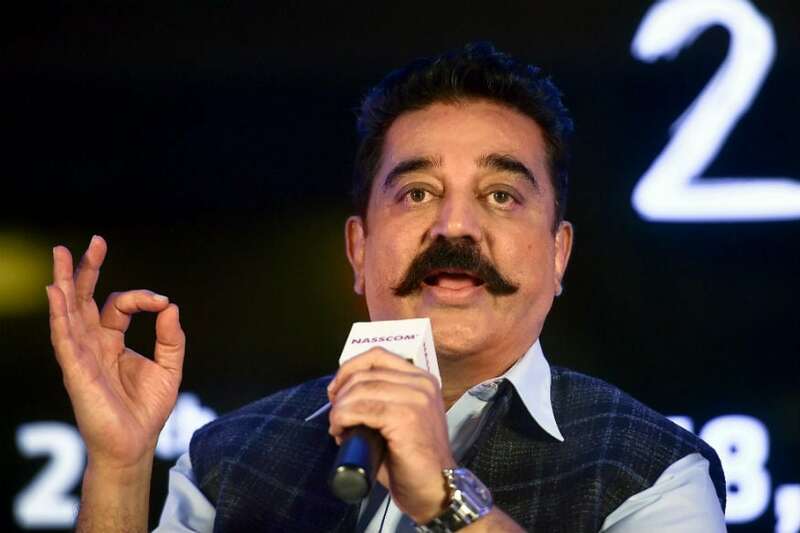 But what is obvious even to the common man is that this budget sounds in some parts like the legitimate version of money for votes,” Haasan said on micro-blogging site Twitter. Among others, Goyal had announced that farmers would be provided Rs 6,000 per year in three instalments under a scheme to be fully funded by the central government. Apparently referring to the BJP as “the party in power,” he said, while it may reap the benefits of this dole, what if the people choose another party in the coming Lok Sabha polls. Why would the new dispensation continue with these budgetary proposals “which they are already critical of?” he asked. “The bottom line is, it is a very self-serving budget by the Government. And more importantly, the budget doesn’t address any of the critical issues that affect the people of Tamil Nadu,” Haasan added.